Which American Express cash back credit card should you get? Read this comparison review to see how the Blue Cash Everyday stacks up against the Blue Cash Preferred. Which card from American Express, a CreditDonkey advertiser, is right for you? Cash back: You get 1% back on purchases and higher amounts for some categories (the details vary for each card). Cash back bonus: As a promotion, use either card often enough to spend $1,000 within the first 3 months, and you’ll get statement credit — $150 with the Blue Cash Everyday and $200 with the Preferred. Blue Cash Everyday cardholders receive 3% cash back on purchases made at qualifying U.S. supermarkets on up to $6,000 worth of purchases per year (then 1%); 2% at U.S. gas stations and select department stores; and 1% back on other purchases. 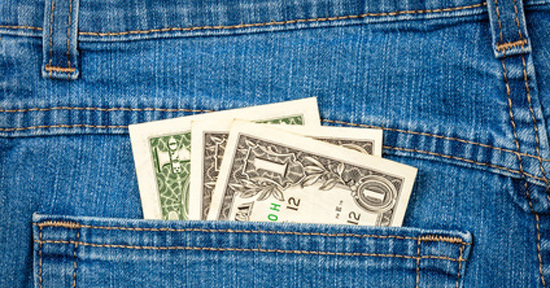 Cash back comes in the form of rewards dollars that can be redeemed as a statement credit. No annual fee (See Rates & Fees). This is the big reason to go for this card over the Preferred, which justifies its annual fee with a more generous rewards setup. 0% intro APR on purchases and balance transfers for the first 15 months: After the promo period, you’ll have a variable rate based on your creditworthiness and other factors, currently 15.24% - 26.24% Variable (See Rates & Fees). Blue Cash Preferred cardholders receive 6% cash back on purchases made at qualifying U.S. supermarkets (on up to $6,000 worth of purchases per year, then 1%), 3% cash back at U.S. gas stations, and 1% back on other purchases. 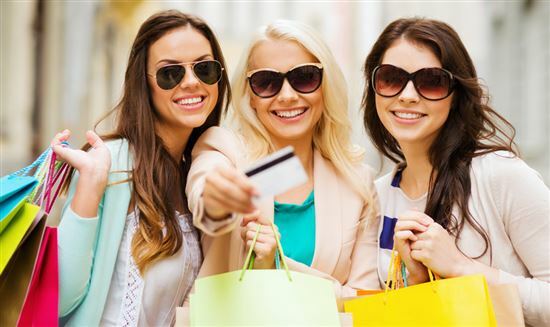 Cash back comes in the form of rewards dollars that can be redeemed as a statement credit. Intro offer: earn $200 statement credit when you spend $1,000 on the card in the first 3 months. That’s $50 more than the Blue Cash Everyday’s intro offer. Better cash back rewards. Although both cards earn cash back on purchases, Blue Cash Preferred cardholders earn more cash back on purchases at U.S. supermarkets (6% on up to $6,000/year in purchases, then 1%) and U.S. gas stations (3%), two common household spending categories. Lower cash back rewards. Spending the same amount at U.S. gas stations and U.S. supermarkets with the Blue Cash Everyday Card earns you fewer rewards than you could be earning with the Blue Cash Preferred Card. Annual fee. The Preferred Card comes with a $95 annual fee (See Rates & Fees). 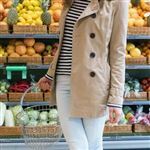 To justify that annual fee, consider this example: if you used the card often enough to buy $1,584 worth of groceries at U.S. supermarkets within a year, you’d get $95.04 in cash back. For many families, that’s a easy threshold to meet, and it’s not including all the other ways they can earn cash back with this card. 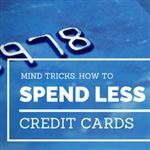 However, if you’re looking for a card that you’ll only use occasionally, you may not find the annual fee to worth the trouble. Both cards have a foreign transaction fee of 2.7% (See Rates & Fees) (See Rates & Fees) that applies to purchases made with the card outside the United States. If you plan to travel outside the U.S., consider a credit card with no foreign transaction fee. Both rewards programs cap their cash back rate on U.S. supermarket purchases at $6,000 in purchases a year, which averages to $115 a week. After reaching the limit, cash back goes to 1% for supermarket purchases. American Express credit cards are generally not accepted as widely as Visa or MasterCard. Both cards require excellent credit. 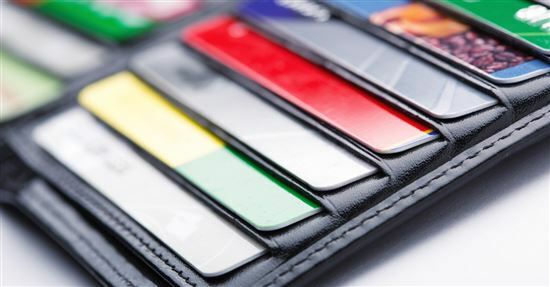 Most rewards credit cards do not have low interest rates. So, Should You Get Blue Cash Everyday or Blue Cash Preferred? 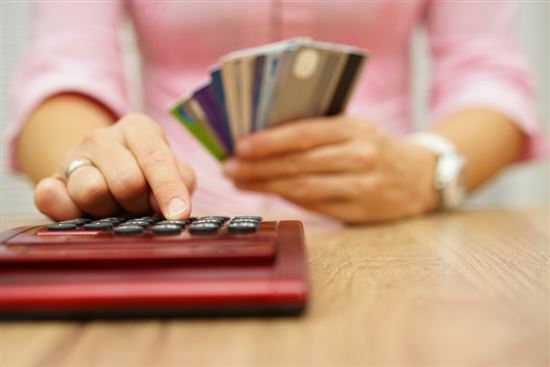 Before deciding on a card, look at your recent spending habits and apply the cash back percentages from both cards to see how much cash back you would likely earn over the course of a year. 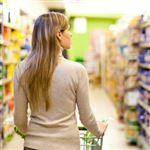 In our opinion, in most cases (especially if you’re a frequent visitor of your local supermarket), the Blue Cash Preferred is the better card for cash back if you’ll be spending enough to justify the annual fee. The question is: will you use it often enough, year after year? If you buy a lot of groceries every week and buy gas at least once a week, you may benefit by the upgrade to the Preferred. Otherwise, consider the Blue Cash Everyday. Disclaimer: The information for the Blue Cash Card has been collected independently by CreditDonkey. The card details on this page have not been reviewed or provided by the card issuer.